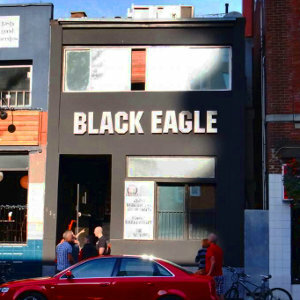 Adult venue with dark, industrial decor catering to the gay leather & denim communities. Open to all but men only in the dark play room upstairs. Busy with the after work crowd and weekend night parties.